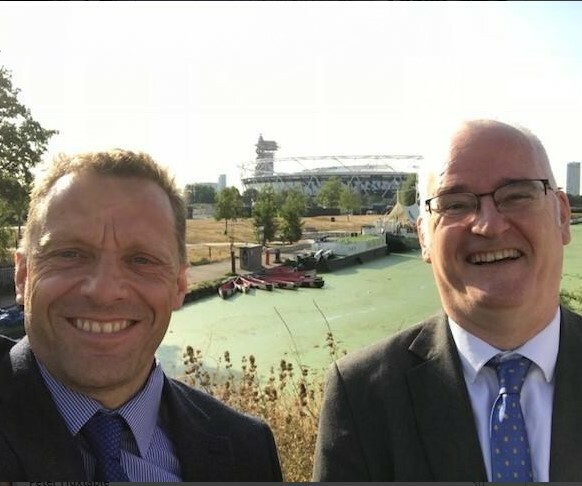 Congratulations to Clive Waddington and ARS who opened another new office on Monday (13th) – in London at Hackney – on the Lee Navigation Canal as it enters the Olympic Park at Stratford. 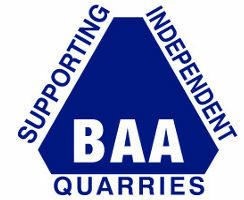 The 2018 British Aggregates Association AGM was held in the Palace Hotel, Buxton on Monday 25th June 2018. See below for details of our speakers this year and the subsequent press coverage. 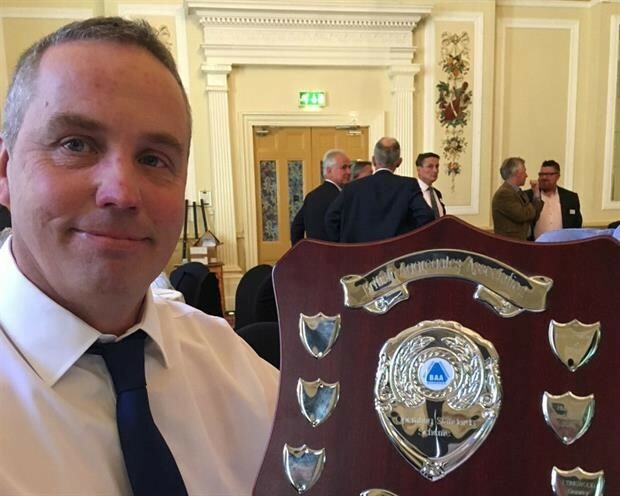 Chris Tofts (Stephens-Scown) 2020:A Clearer View on the Future for Minerals Planning? Congratulations to Dan Richmond Watson and Martin Philips for this accolade – and our Assessment of Operating Standards Scheme award. Congratulations on obtaining in February an extension to 2042 for planning which was due to expire in September. 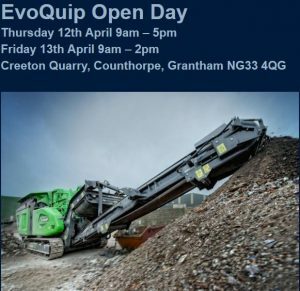 This will enable extraction of the remaining 28Mt of material. Final restoration to 2044 would bring biodiversity enhancements through the creation of 75 hectares of magnesian limestone grassland, rock faces for breeding birds and a lake in the quarry floor. 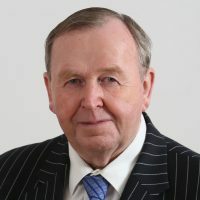 The latest Aggregate News magazine is now available from Roger Parton at our affiliate Association. 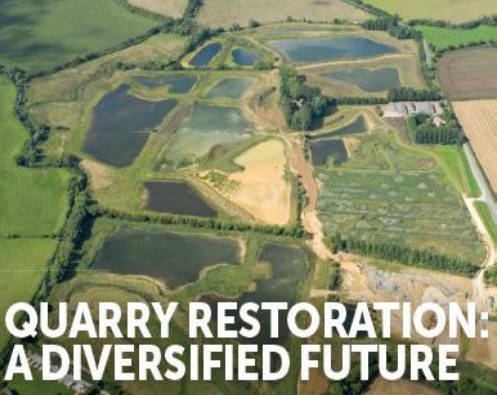 In the December/January print version of Aggregates Business Europe in the article “Quarry Restoration”, Moreton Cullimore discusses strategies to ensure schemes meet the UK’s biodiversity and housing challenges. Click the PDF link to read the full article.